Can Dogs Eat Spicy Food? - What Happened if they Accidentally Ate? 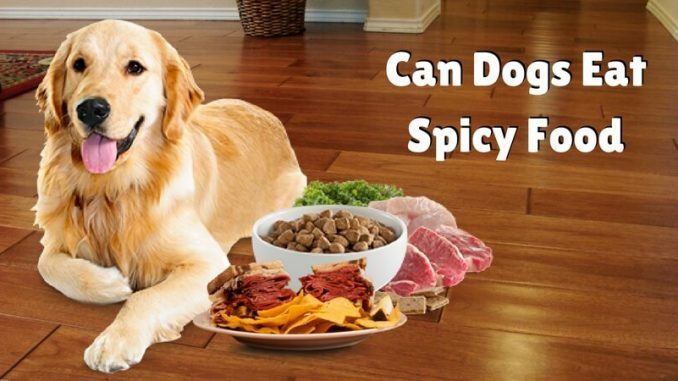 Home » Health » Can Dogs Eat Spicy Food? – What Happened if they Accidentally Ate? Everybody experiences different tolerance level towards spicy food whether it is human or animals. Here I will throw light on the reaction of consuming spicy dry food by dogs. If you are planning to own a dog and there is the trend of having spicy food in your home, then you should know in advance that can dogs taste spicy food or not. The spicy food is not meant for your loving pooch. If you give the excess amount of spicy food to your furry friend, then it may lead to digestive problems. Now I will make you familiar with the effects which can occur if your dog eats spicy food. The spicy food causes upset stomach and more poop in your pet which may lead to pain in tummy along with diarrhea and vomiting. The garlic and onion powders found in the bottled or jarred products like hot sauce is bad for dog’s consumption. The GI tract may suffer from the side effects if the doggie enjoys spicy food in excess. Your pet may suffer from gas and excessive thirst. Your pooch may suffer from the problem of pancreatitis and watery stool. 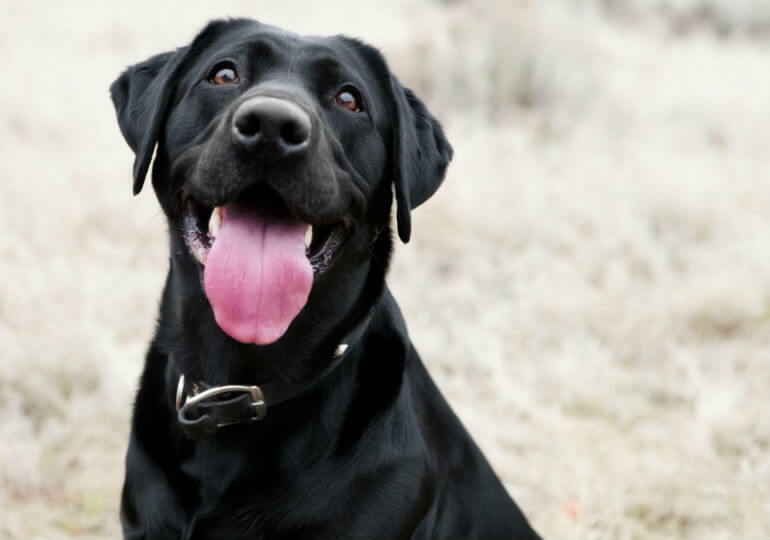 Sometimes the situation gets so much worse that it may result in swelling of a pancreas that can prove to be life-threatening for your pet. The dogs may get flatulent and can express yikes as highly spiced food is injurious to their health. All these are the consequences which your pet may suffer after in taking the spicy food. So it would be better to provide nutritious and healthy food to your pet. You can consult the vet for the diet plan of your pet. Toxic food should be avoided so that your pet can stay in sound health condition. 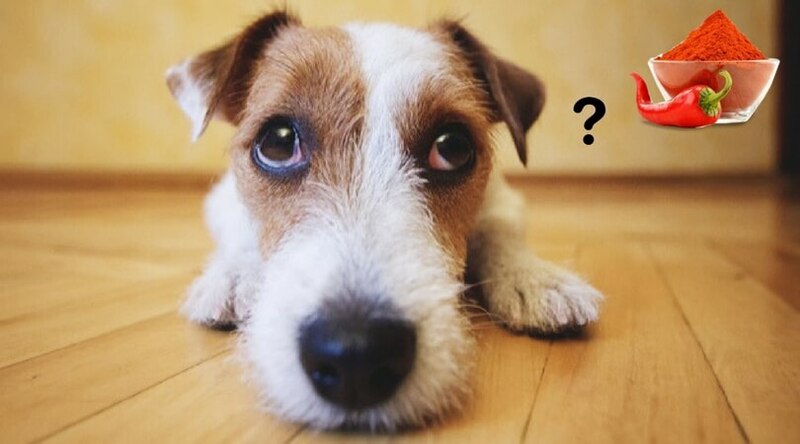 If you are unaware of the facts that which food is non toxic or harmful to your beloved pooch, then first you should talk to your vet and then only conclude. How Many Taste Buds Does a Dog Have? Do you know that dog’s taste buds play the vital role in spicy food? It is believed that more amount of taste buds results in more taste sensitivity while less flavor occurs in less amount. In the mouth, the doggie possesses 1,700 taste buds. If I compare the taste buds of the dog with a human, then you will find 9000 taste buds in human beings. As compared to humans the dogs hold extreme less taste sensitivity. The dog consumes the carnivorous diet which is high in salt. During evolution, the salt receptors of the dog are missed by the taste buds. The dog does not enjoy the perfect quality of taste like humans, so they eat gross things. Their nose is highly sensitive so while sampling the food they make use of their sense of smell. Is Spicy Food Bad for Dogs? Too much spicy food is not apt for your pet as in this post I mentioned the effects of hot food on your pooch. Not only spicy food but table food is also unsafe for dogs. You can provide the food to your pet which can fulfill their nutritional needs. You can’t satisfy the dietary requirements of your faithful friend just by merely offering the human diet. Do not give the human food to your pet which can be toxic for your four-legged friend.